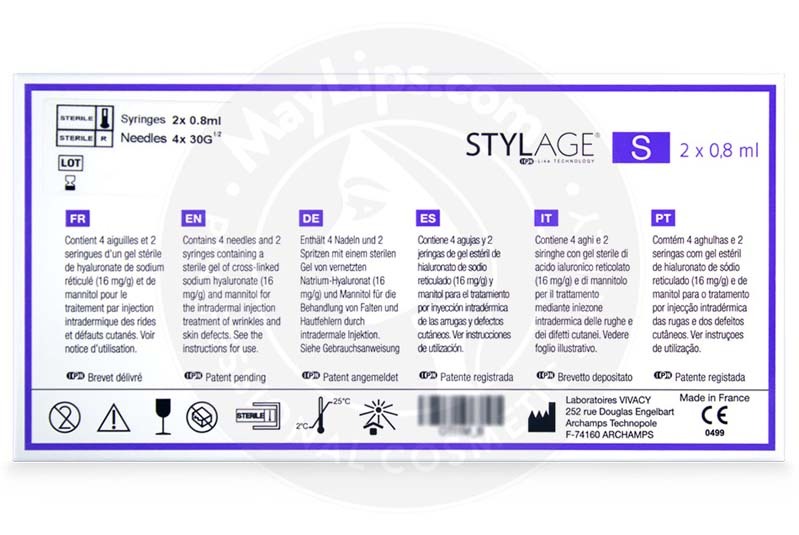 Stylage S is a cross-linked hyaluronic acid dermal filler gel manufactured by Vivacy Laboratories using its innovative IPN-Like Technology. The addition of the antioxidant mannitol helps to rejuvenate skin from within. Stylage S is sterile and apyrogenic, with physiological pH and osmolarity. In addition, Stylage S also comes with 0.3% lidocaine to reduce pain during the procedure. 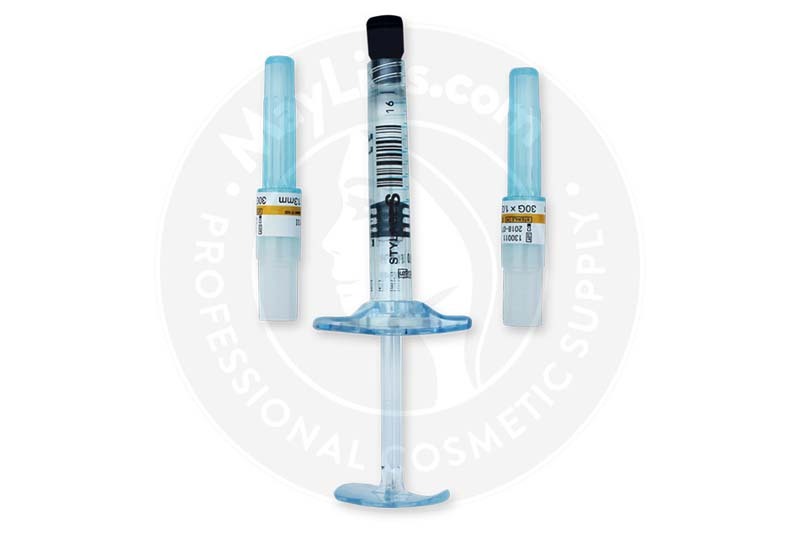 This dermal filler has hyaluronic acid concentration of 16mg/g and is sold in two 0.8ml prefilled syringes accompanied by two sets of labels for traceability purposes, a package insert, and four single-use 30G ½” sterile needles. Crow’s Feet: also known as periorbital wrinkles, these wrinkles form at the outer corner of the eyes. Perioral Wrinkles: these are the fine lines that appear around the lips. Glabellar Lines: also called frown lines, these wrinkles appear between the eyebrows. Oral Commissures: the lines at the corners of the mouth. Skin depressions naturally occur due to aging, which happens either intrinsically or extrinsically. Intrinsic aging is the normal biological aging of the human body. The renewal rate of body cells and tissue repairs slow down all thanks to genetic signaling. Frequently, signs of aging are accelerated by extrinsic aging, which is caused by environmental exposure. These environmental influences, such as smoking, an unhealthy diet, and excessive alcohol consumption, generally introduce free radicals that harm cells even more. With the combination of intrinsic and extrinsic aging, skin components like collagen and hyaluronic acid decrease. Skin becomes dehydrated and wrinkled, making the individual look tired and rundown. This can be improved with Stylage S treatments. The patented IPN-Like Technology creates a gel with viscoelastic properties, making its effects long-lasting. Furthermore, mannitol is added for its antioxidant benefits. It can help improve post-injection effects and maintain the filler effects for a prolonged time, while the added lidocaine reduces discomfort during the procedure. The hyaluronic acid works to fill in skin depressions, and promote the natural hydration of the skin. Wrinkles are diminished and appearance looks more radiant. Prior to injection, check your patient’s medical history and explain the expected results and any side effects. Bring the dermal filler to room temperature if you store it in a refrigerator. Attach the needle supplied to the luer-lock adapter. Disinfect the treatment area. Inject Stylage S into the superficial to mid-dermis of the targeted areas injections using a sterile 30G ½” needle. Otherwise, inject into the lip mucosa. Use serial puncture or linear threading techniques to slowly inject the gel. Massage the area after the treatment to optimize distribution of the gel. Do not apply cold to the treatment area. A single Stylage S treatment can last up to nine months; however, the duration may vary depending on the area treated, age, and lifestyle choices. This non-permanent transparent gel is highly biocompatible and will slowly disintegrate into the tissues over time. 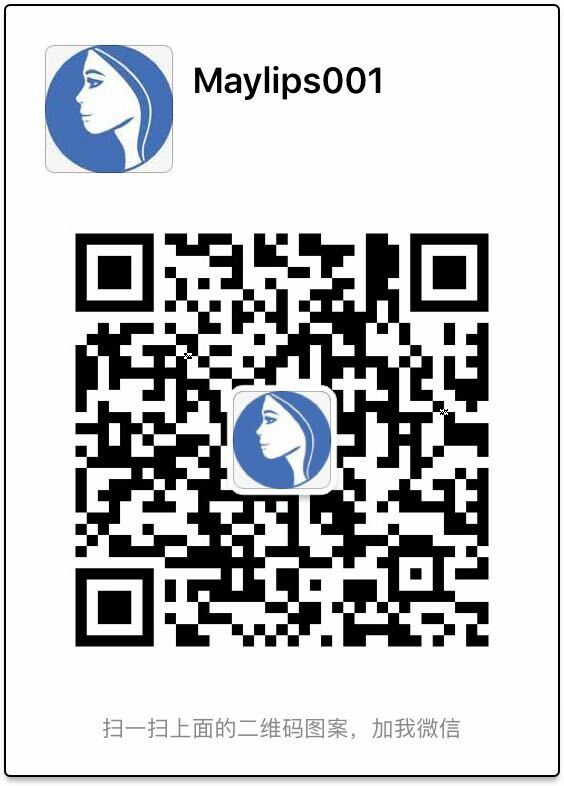 Stylage S can be safely used by most patients. As the hyaluronic acid is from non-animal sources, the chances for allergic reactions are quite minimal. Some patients, including those predisposed to hypertrophic scars, should proceed with caution. Do not use this filler on patients with active skin inflammations or infections (e.g. herpes, acne), allergies to any of the components, or patients who are pregnant or breastfeeding. Discuss possible side effects with the patient prior to treatment. Some injection-related responses arise. These side effects are normal inflammatory reactions to aesthetic injections. Some blood-thinning agents like aspirin and fish oil supplements might stimulate bleeding or bruising at the injection sites. Recommend your patients to lightly massage the inflamed areas to help reduce pain and swelling. They should leave the skin free from makeup for at least 12 hours after procedure and limit exposure to extreme temperatures (e.g. harsh sunlight, saunas, tanning beds, and cold rooms). Patients may experience a delayed onset of rare side effects. Advise your patient to seek medical attention should these side effects worsen or persist. This may not be an exhaustive list of possible side effects. 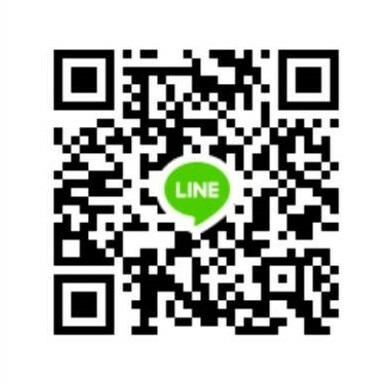 For a complete list, see the product pamphlet. Stylage S is a synthetic hyaluronic acid filler gel and is of non-animal origin. It contains the antioxidant mannitol, as well as lidocaine. Ingredients: Sodium Hyaluronate (16mg/g), Phosphate buffer pH 7.2 and mannitol. Size: 2x0.8 mL pre-filled syringes.